Welcome to the The Law Office of Donald C. Sider & Associates, P.A. The Law Office of Donald C. Sider & Associates, P.A. 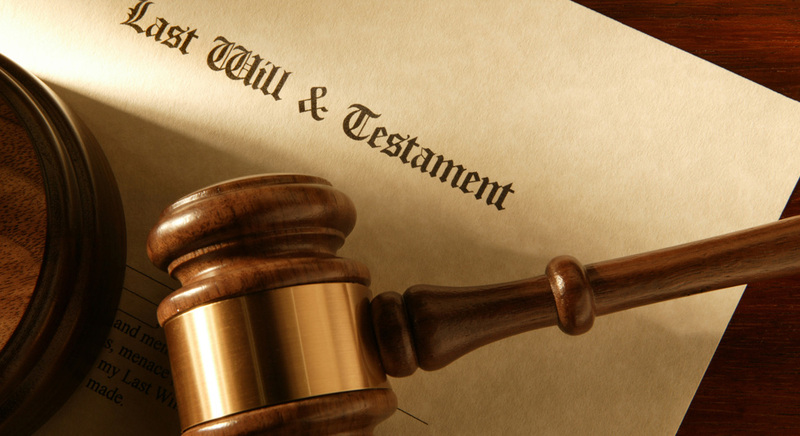 focuses our practice in the areas of Wills, Trusts, Estate Administration and Probate Law. We also perform services in Real Estate and Business Law. Our office is conveniently located one mile North of Yamato Road on Federal Highway in East Boca Raton, Florida. We combine the highest quality of legal representation along with the finest personalized service and care, in order to achieve total client satisfaction!